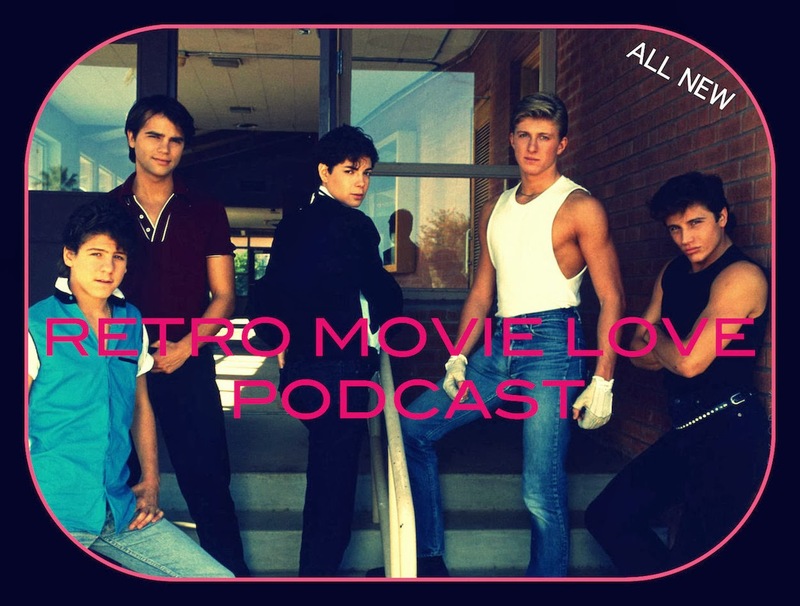 Retro Movie Love Podcast | Sharing the pure love for Movies from the 70's, 80's and beyond. Ep. 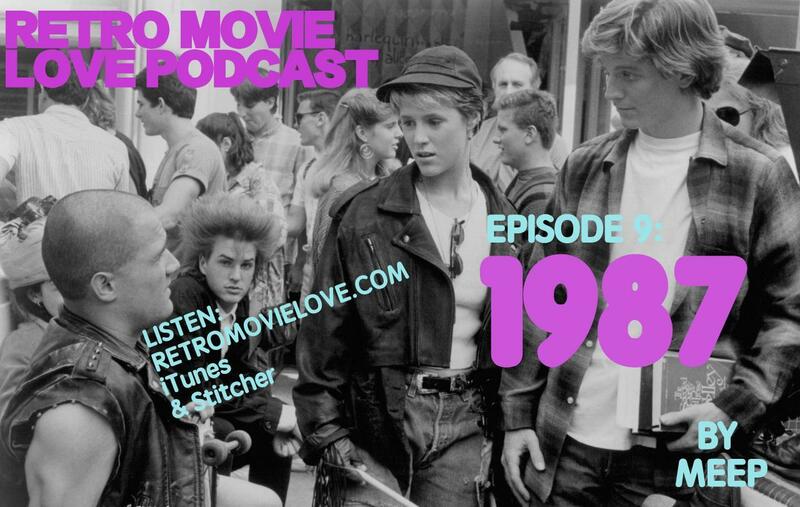 39: March 1987 At The Movies. 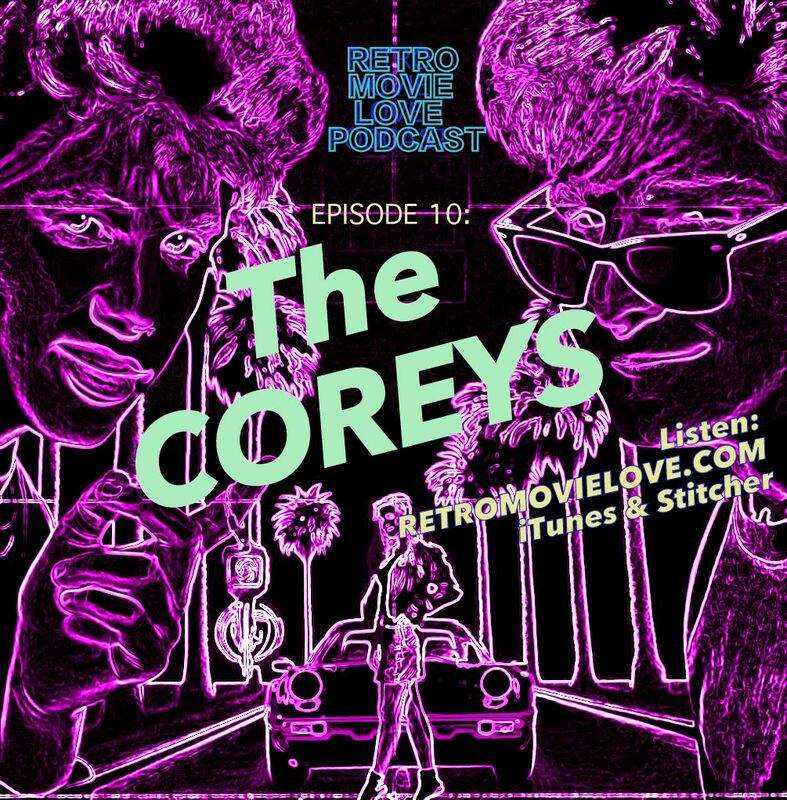 Meep and his pal, Repertory Film Programmer David Nofire, discuss all the goodness that came out in March of 1987. Including classics like EVIL DEAD II, LETHAL WEAPON, RAISING ARIZONA and more. Lots of big hair in this one! Ep. 35: Halloween 2016 Anthology of Horror! Meep & Company are in the Halloween spirit and decided to bring you an epic podcast with 4 different co-hosts, 4 different horror Movie themes and more. Will you survive the night? Will you survive the podcast?! 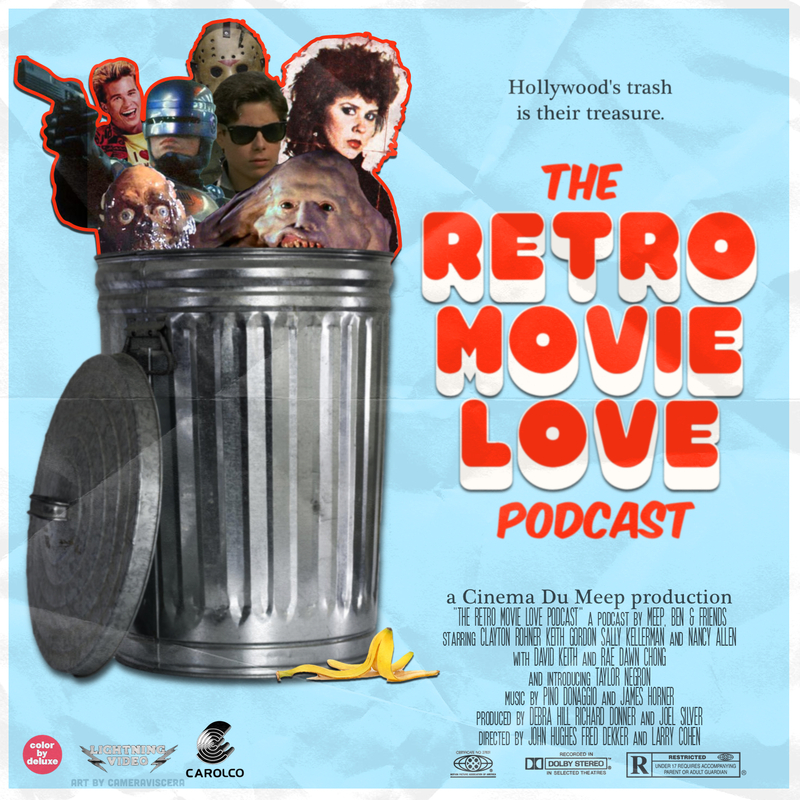 Retro Movie Love Podcast Episode 35: Halloween 2016 Anthology of Horror! Ep. 32: Brian De Palma. 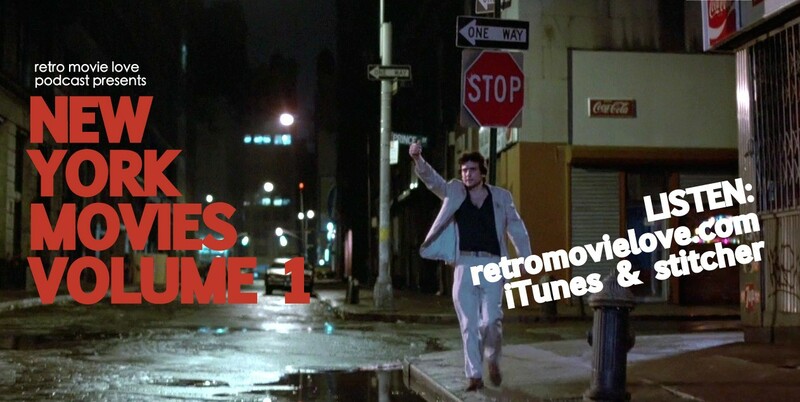 Ben & Meep discuss their favorite Movies directed by the man, the myth, the legend Brian De Palma! Ep. 23: Wes Craven. 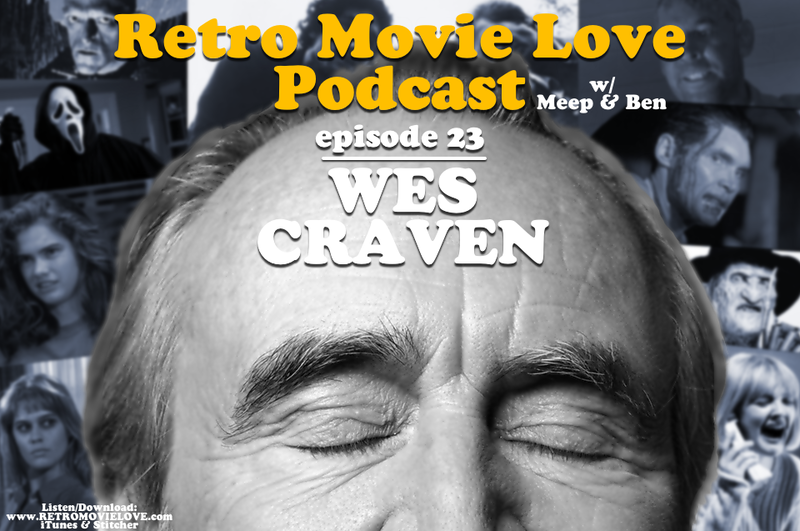 Meep & Ben pay tribute to true master – Wes Craven, and go through his Filmography, discuss his Movies, and what he means to them. Ep. 22: 80’s Teen Comedies. 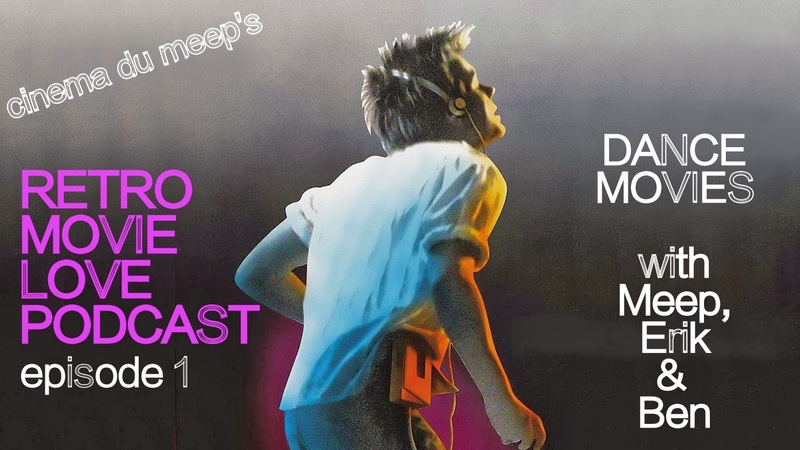 Meep takes a tour throughout the 80’s and comes up with his favorites from the Teen Comedy genre. Created by Dr. Jose of Camera Viscera. Ep. 13: California Screamin’ with Meep. 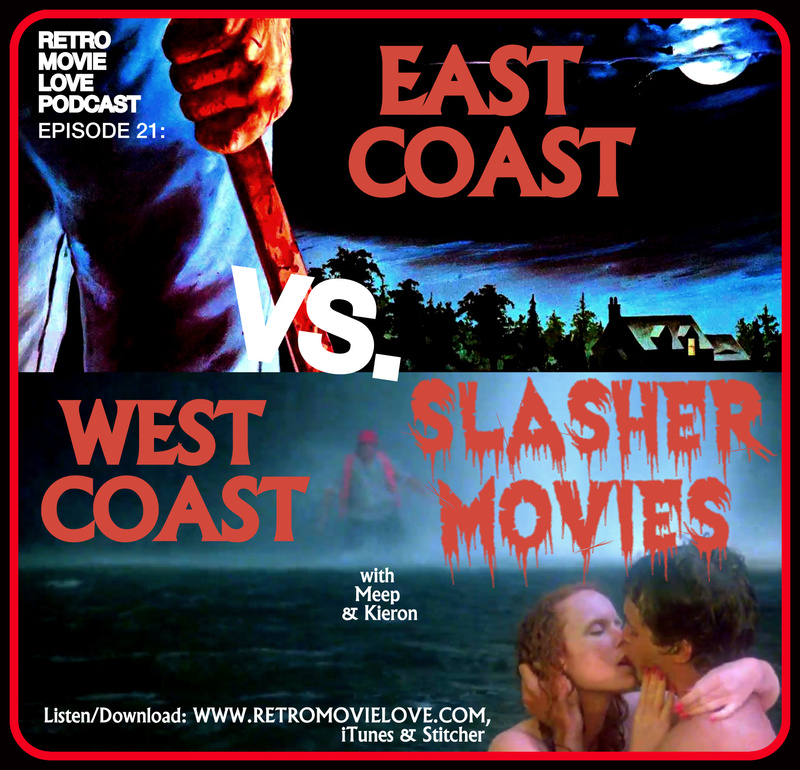 On this episode, Meep finds himself on a brand new coast, so he chooses some of his favorite Horror Movies set in California. Ep. 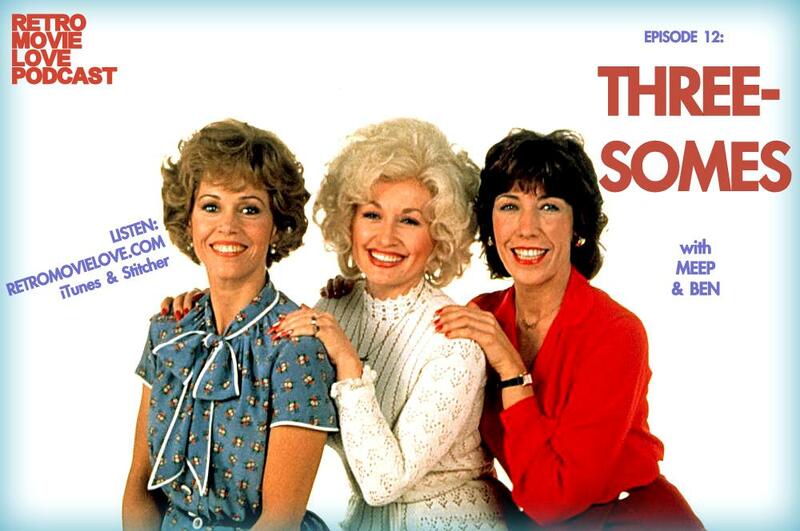 12: Threesomes. 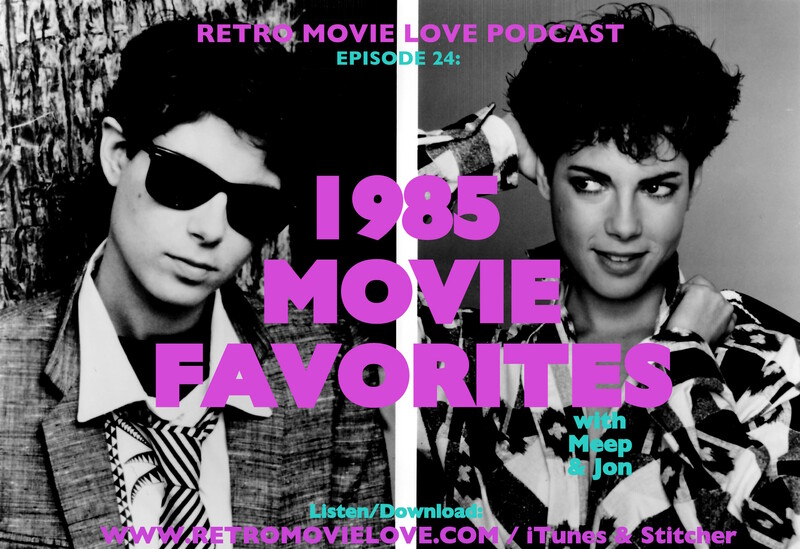 Meep & Ben pick some of their favorite Movies that revolve around 3 people.